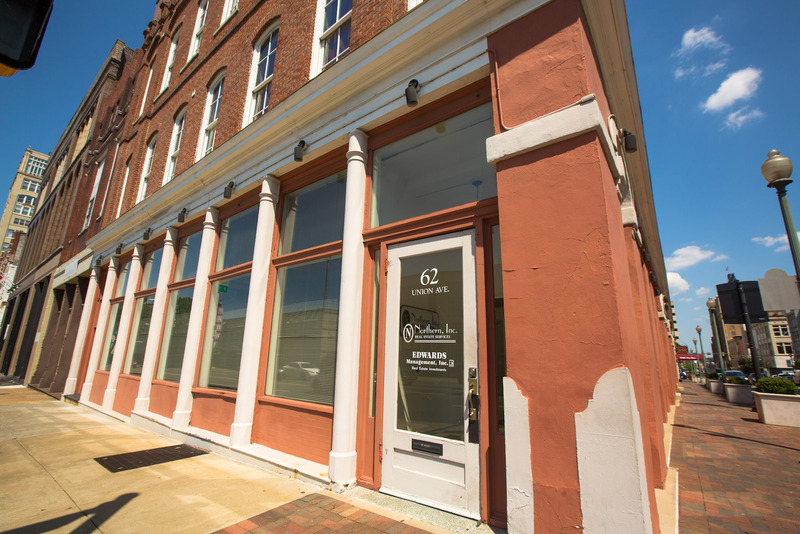 Front Row Condos connects residents to the rich history of the famed Cotton Row of Front Street, the Downtown stretch of buildings where King Cotton drove the city’s economy. Today, these former warehouses have been converted into a string of first-floor commercial spaces with an array of residential options in the floors above. At Front Row Condos you can enjoy a home with historic features such as original hardwood flooring along with the modern amenities of new construction. The building at 66 S. Front St. was built in 1900 and converted into townhomes in 2003. This three-story building sits at the corner of Union Avenue and Front, with a front door that faces the Mississippi River just a block below. Walk a short block east to Main Street where you can relax on one of the many patios along the pedestrian-only street. 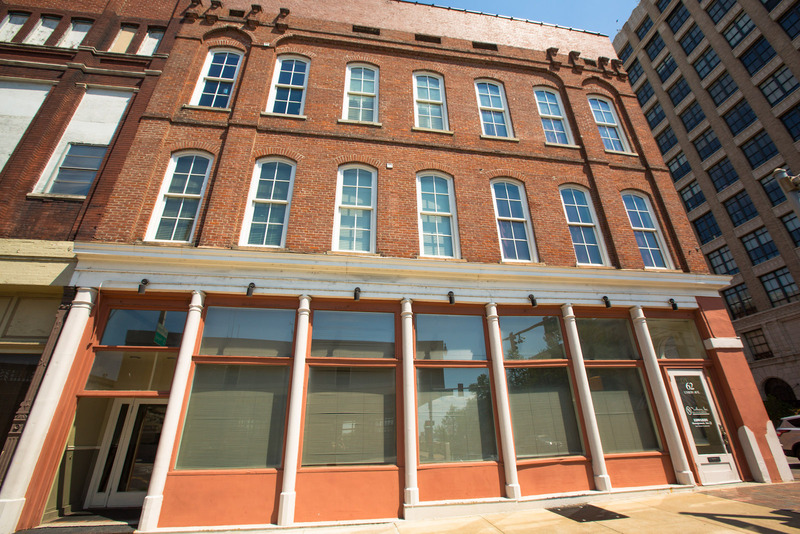 This location is a great spot for anyone who wants to walk or bike to work in the Downtown Core, but with easy access to Riverside Drive and the interstate system to get anywhere in the Memphis area quickly. These loft-style units offer one- and two-bedroom options that include stacked washer/dryer units in a laundry closet. Units feature original hardwood flooring in the living and kitchen areas, and carpeting in the bedrooms.